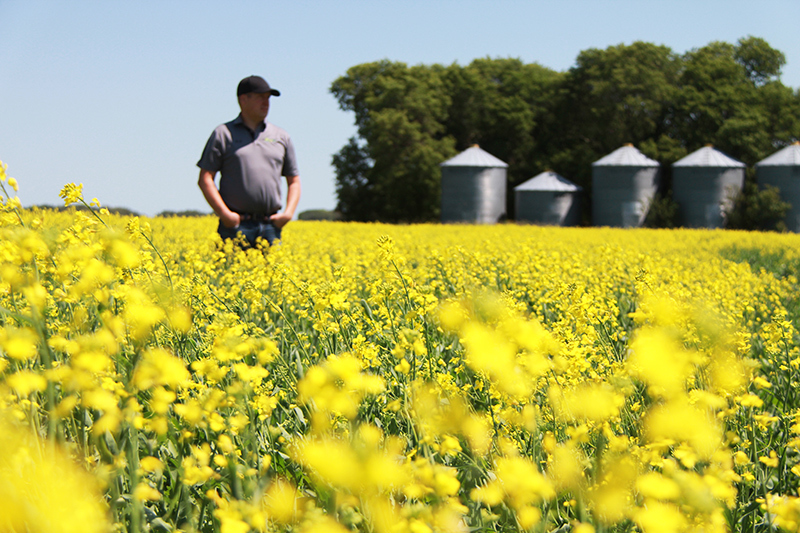 The Saskatchewan Farm Stewardship Association (SaskFSA) is a progressive group of agricultural landowners who value Saskatchewan’s land and water resources. We advocate for responsible management of resources and lead discussions around driving practical policy change. SaskFSA is dedicated to ensuring that the farmers’ viewpoint is considered when it relates to the ability to manage agricultural land to ensure that one can optimize efficiency while doing so in an environmentally acceptable and sustainable manner. Are you interested in empowering land and water policy for agriculture in Saskatchewan? Are you a grassroots professional with specific ideas and solutions for water and land policy challenges? Do you believe it is important to educate the public about responsible land management? Too often enterprise-oriented governments appear to seek growth for the sake of growth. This is a mistake – one that can cause governments to lose focus and discipline. The Saskatchewan Plan for Growth is about that focus and discipline. It sets out the Government of Saskatchewan’s vision for a province of 1.2 million people by 2020. A cost benefit analysis of the Okabena Drainage Cooperative established in 2012 and the Madrid Conservation & Development Area established in 1975 was carried out. The setup costs, capital cost, yearly maintenance and operating costs of the projects were compared to the net gains in efficiency, and net return to the flooded area. The Saskatchewan Farm Stewardship Association (SaskFSA) is a progressive group of agricultural landowners who value Saskatchewan’s land and water resources. We advocate for responsible management of those resources and lead discussions around driving practical policy change.